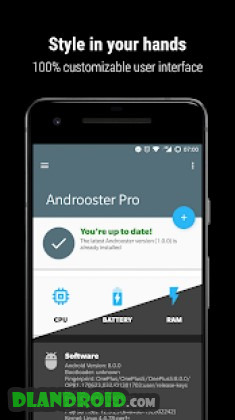 Androoster is a Tools android app made by Andrea Cioccarelli that you can install on your android devices an enjoy ! 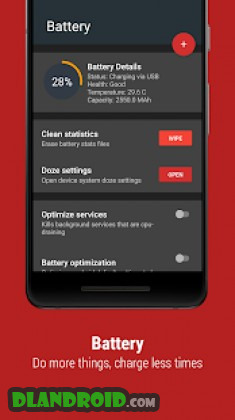 Androoster is an all-new groundbreaking tweak toolbox, built with the latest features and capabilities to always keep your performances and your battery life boosted up to 100%Another “magic” toolbox? No, definitely. 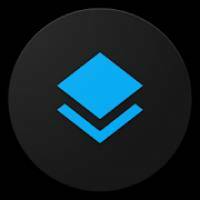 This is the most complete, fast and secure app and it’s the only one that offers you a balanced profile between battery duration, device speed and system customizationsWhy this and not anything else? This app is packed with the most staggeringly-powerful tweaks. An hyper-speed combined to an impressive features amount will turn your actual device in a lag-eating beast, and compared to the other tweaking apps in the market it’s faster, smarter and more stableWhat about customization? You can navigate through many UIs and functionalities settings that will allow you to get the most customizable and appreciable configuration. Enable quick buttons, theme status bar, toolbar and navigation bar, change all the colors, switch between dark and light theme, edit menu, lock Androoster with a Password or a PIN, customize animations, get real time updates, notifications and much moreAnything about security? Furthermore, we use AES256 internal encryption to keep internal configuration files safe.Power is nothing without control..